We are so excited that we have been featured in this month's edition of Community Impact News for The Woodlands! Few professions exist in this day and age that call for a formal apprenticeship. Businesses often rush new hires through a training program in a few days with the aid of training manuals. Check out our story here. A clock is one of the most intricate pieces of machinery ever produced by man. It is more complicated than your car engine and is usually ignored by the owner because it is so dependable. Clocks can run for years with no problems. One day you look at your clock and it has stopped. 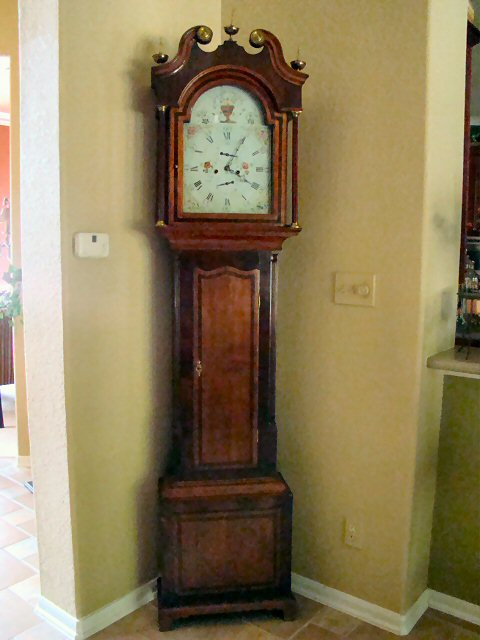 A typical conversation with someone calling our store for grandfather clock repair would go like this: "My clock has run for over 20 years and now it has just stopped"
(Question) Have you ever had the clock serviced?